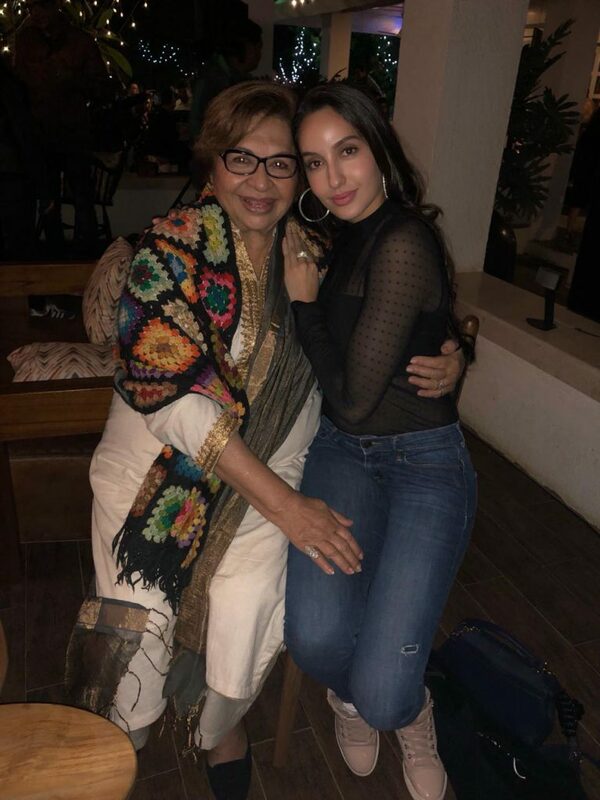 B-Town girl Nora Fatehi is currently in Malta shooting for Ali Abbas Zafar’s next ‘Bharat’. The actress who plays a Latina character in the film has already been prepping for her role. Apart from the huge announcement, the ‘Dilbar’ dancer is also a viral star with not one but two of her videos crossing the 200 million mark. She is a fantastic dancer and seems to have the Midas touch when it comes to her performances. Many audience members flock to the cinema halls to get a glimpse of Nora groove to the music, much like Helen in the 1970s who had the ability to bring fans to the cinemas with her dance. 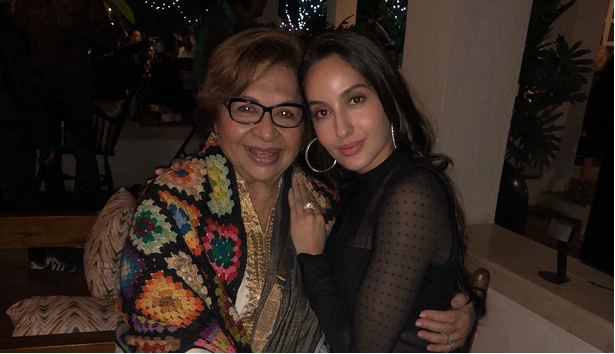 In fact, the Bharat actress has always idolized the yesteryear star because of her dancing abilities, grace and style and has learnt many of her moves from the Mehbooba of Bollywood. The film will hit the theaters on Eid, next year. Independent Journalist a Keen #PoliticalObserver Writes for Deccan Herald, New Indian Express n more "आज यहाँ कल वहाँ कूच है, कौन जानता किधर सवेरा"